There are many social media and bookmarking sites some are very popular and are useful to connect people. I recommend you to focus on building your presence on most popular social Media such as Twitter, Facebook, and Google Plus+. 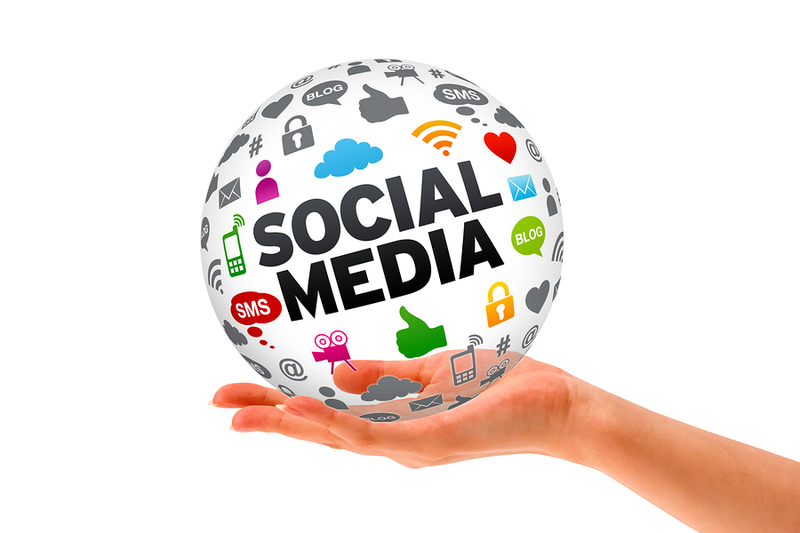 Today, I’m going to list which are the top social networking accounts you should setup. NOTE :- You need to Have Secured Primary Email Account such as Gmail account, Yahoo account, India.com account and so on. One email address is enough to setup your Social Networking account. If you have any critical social networking site then please do comment below.